I did promise a few laughs along the way…..
Stonehenge Visitor Centre – the debate continues…. 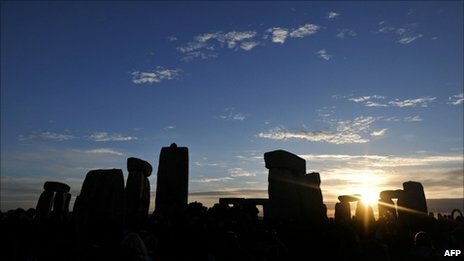 It was with great delight that the news came through that the new government has pulled the plug on the £10million gift to an already wealthy organisation to build a pointless visitor centre so far away from Stonehenge. Can you imagine all the American visitors’ remarks at having to travel another 1.5 miles on a freezing cold winter’s day? Or even a boiling hot one like we are now enjoying? English Heritage really has no claim to these stones, originally they belonged to Amesbury (which incidentally gets very little income from them but all the hassle). 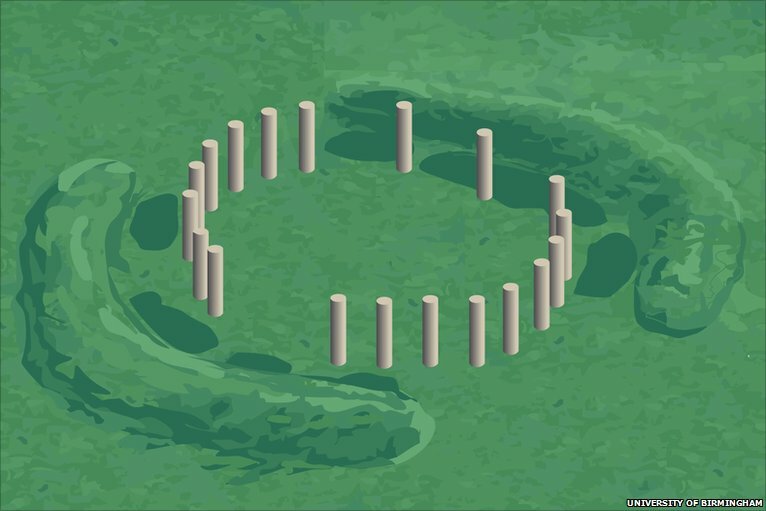 How it managed to take control is a mystery – it makes a lot of money from them and unlike the castles and country mansions it owns, Stonehenge has a very low maintenance budget. A centre in Amesbury would have been better but not in Countess Road (more money wasted on land there, I remember) but nearer the west Amesbury area close to plenty of ground and nearer the shops and hotels etc. Alongside the river near the cemetery is a huge piece of open land, so whatever the planned transport system to the stones is, it could run from here. From west Amesbury to the dual carriageway west of Winterbourne Stoke runs a natural gully some 40ft lower than the A303 for a distance of 6.3 miles. This disturbs no one, unlike the huge bridge on stilts proposed for north of Winterbourne Stoke. If this route were taken then all the other roads around the stones could remain open for local traffic. Or of course things could be just left as they are, after all we have lived with it for the 60-plus years I’ve lived here. The awful state of the present Stonehenge Visitor Centre is universally recognised and does not need repeating. The remedy has generated wide debate but the views that really count are those from people who have long studied the problem and those who would be affected by a solution. Ignore the “we must not lose the lovely view of the Stones as we pass (at 70 mph)” brigade. The demise of the cancelled “temporary” centre should be welcomed for saving precious funds from waste on a third-class idea linked to Olympic strays. Anyone sufficiently versed in the pros and cons of the subject, the Stonehenge Alliance for example, will rejoice at the decision because the chosen site has too many faults and the cost has already risen from £20million to £27.5million. The problem is unavoidably coupled with a roads problem and that could be eased at modest cost by closing or making the link with the A303 one way to or from the car park entrance. 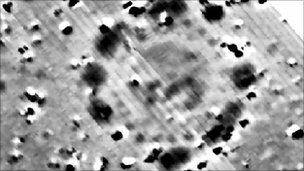 No other plans should be contemplated until the country can afford the best solution for Stonehenge, which must include the removal of the A303 from the site. That proposal would satisfy the objections of the World Heritage Committee, ignored hitherto, and avoid the site the disgrace of losing World Heritage status. I still cannot believe that the new government has withdrawn the £10million that was to be invested in the Stonehenge Visitor Centre. This is surely a very short-sighted decision. 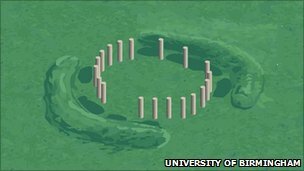 With the Olympics coming in 2012 Stonehenge will attract thousands of new visitors and the new centre would have made a lot of money. I believe the Government would have got their money back in very quick time as well as providing many short-term jobs in the construction process and a significant number of long-term jobs. I hope English Heritage manages to raise the money elsewhere. Maybe it could launch a bond scheme so ordinary investors could have a stake. Any more comments ? I welcome your feedback ?